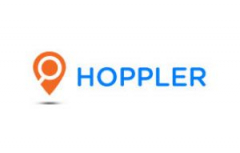 Hoppler is a network of professional and trustworthy brokers across the Philippines who are connected through our innovative technology. We showcase properties from both qualified brokers and direct owners within our controlled network. When your inquiry comes in, we hand you over to only ONE broker, that’s it. 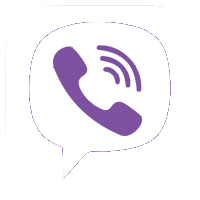 That ONE broker, who we call a “Hoppler Partner”, is sure to have every bit of information that you need to know about your preferred location. 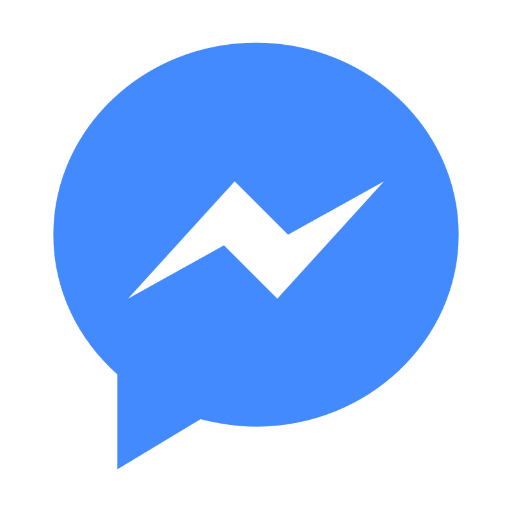 And most of all, your "Hoppler Partner" will coordinate on your behalf with everyone from start to finish (multiple listings brokers, the owner, the tax man, etc.). That heart-pounding moment of meeting your new home for the first time should not be distracted by the frustrations of the path to get there. We believe this will recreate an experience to enjoy. Take that first step with us, we're ready. 5BR House for Sale in Multinational Village, Parañaqu. 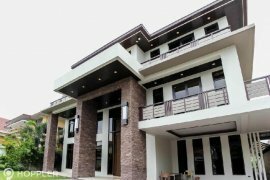 House for sale of 1,002.92sqm, consisting of 5 bedrooms and 5 bathrooms located at Parañaque, Metro Manila. 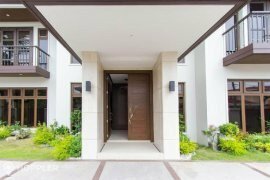 House for Sale in Ayala Alabang Village. House for sale of 656.86sqm, consisting of 4 bedrooms located at Muntinlupa, Metro Manila. Condo for Sale at Icon Residences. Condo for sale of 146sqm, consisting of 4 bedrooms located at Taguig, Metro Manila. 5BR House for Sale in Merville, Parañaque. House for sale of 482sqm, consisting of 5 bedrooms and 6 bathrooms located at Parañaque, Metro Manila. Condo for Sale at Trump Tower Manila. Condo for sale of 56.7sqm, consisting of 1 bedroom located at Makati, Metro Manila. Condo for Sale at The Residences at Greenbelt. Condo for sale of 116sqm, consisting of 1 bedroom located at Makati, Metro Manila. Condo for Sale at The St. Francis Shangri-La Place. Condo for sale of 43.5sqm located at Mandaluyong, Metro Manila. Condo for Sale at Le Grand Condominium. Condo for sale of 50sqm, consisting of 1 bedroom located at Makati, Metro Manila. House for Sale in Mabini-J Rizal. House for sale of 247sqm, consisting of 5 bedrooms located at Mandaluyong, Metro Manila. Building for Sale in East Rembo. Commercial for sale of 200sqm located at Makati, Metro Manila. House for Sale in Plainview. Townhouse for sale of 160sqm, consisting of 4 bedrooms located at Mandaluyong, Metro Manila. House for sale of 250sqm, consisting of 4 bedrooms located at Mandaluyong, Metro Manila. Lot for Sale in Buting. Land for sale located at Pasig, Metro Manila. Condo for Sale at Phoenix Heights Condominium. Condo for sale of 135sqm, consisting of 3 bedrooms located at Pasig, Metro Manila. Condo for Sale at One Uptown Residence. Condo for sale of 33.3sqm, consisting of 1 bedroom located at Taguig, Metro Manila. Building for Sale in Tejeros. Commercial for sale of 353sqm located at Makati, Metro Manila. Condo for Sale at Sheridan Tower. Condo for sale of 66.5sqm, consisting of 2 bedrooms located at Mandaluyong, Metro Manila. Condo for Sale at Avida Towers San Lorenzo. Condo for sale of 24sqm located at Makati, Metro Manila. Condo for Sale at Cambridge Village. Condo for sale of 50sqm, consisting of 2 bedrooms located at Pasig, Metro Manila. Condo for Sale at Proscenium at Rockwell. Condo for sale of 54sqm, consisting of 1 bedroom located at Makati, Metro Manila.